The South West of England is known for it’s glorious beaches, harbour towns, picturesque rural landscapes and historic landmarks. 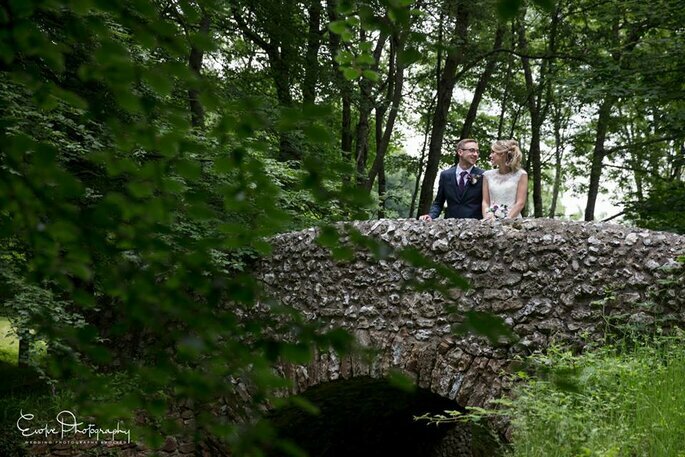 Among cities like Bristol and Bath, or coastal regions such as Devon or Cornwall, you can find some of the prettiest spots to get married. In such a beautiful part of the country, however, you’ll want to make sure you get all the wonders of your big day captured and preserved through the lens of a talented wedding photographer. 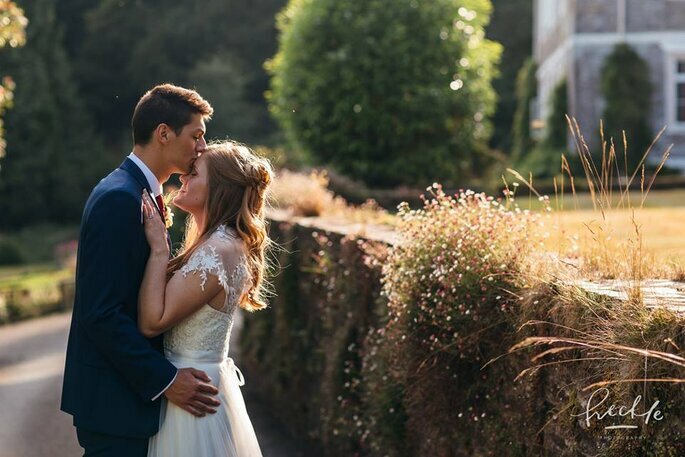 If you want to remember every moment of your wedding day with beautiful photography, read on to discover our favourite wedding photographers in the South West. 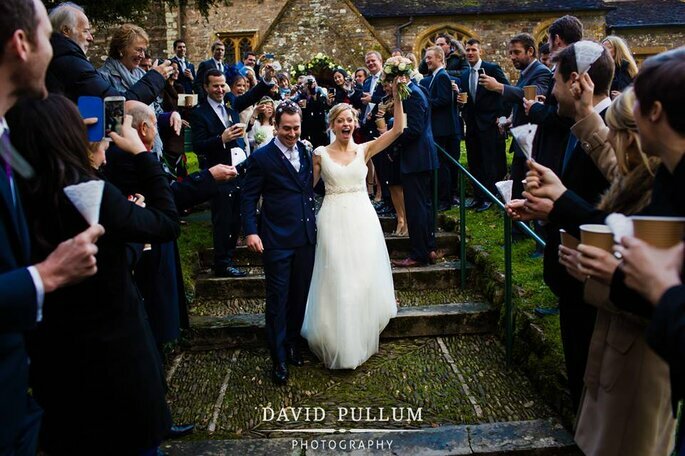 Living and working in Devon, David Pullum specialises in intimate wedding photography and strives to make each and every wedding album come alive so that whoever is viewing it feels completely immersed in your special day. While David shoots every moment of the wedding, his wife, Anita, creates the wedding albums – and this creative duo can adapt to your particular style and tastes. Their portfolio includes Greek, African, Chinese and Indian weddings – to name just a few – so you trust in their professionalism and expertise, whatever your wedding traditions! With a reportage/documentary style, Paul Keppel is a Cornish Photographer who also works across the UK. 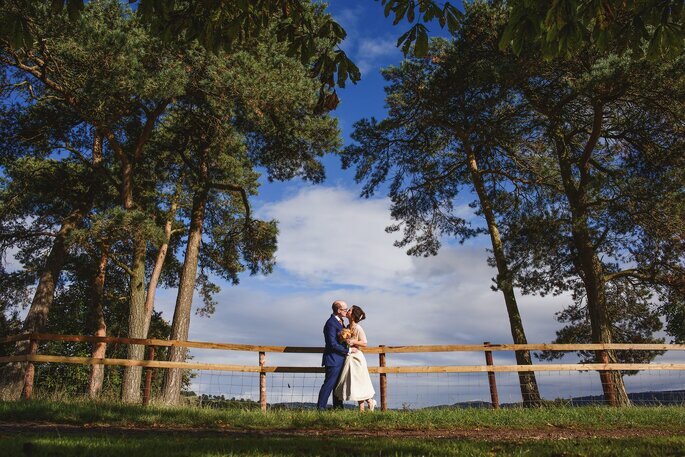 Paul creates contemporary images, with a photography degree and an interest in the latest artistic trends, which will perfectly reflect every unique moment of your wedding day. With an emphasis on dramatic lighting, Paul will create images that really stand out, and you’ll absolutely love them. He aims to be unobtrusive and discreet during the day itself, capturing all the spontaneous moments that make a wedding so special, without your guests even noticing. Expect raw and timeless photos that will make you smile with every look. 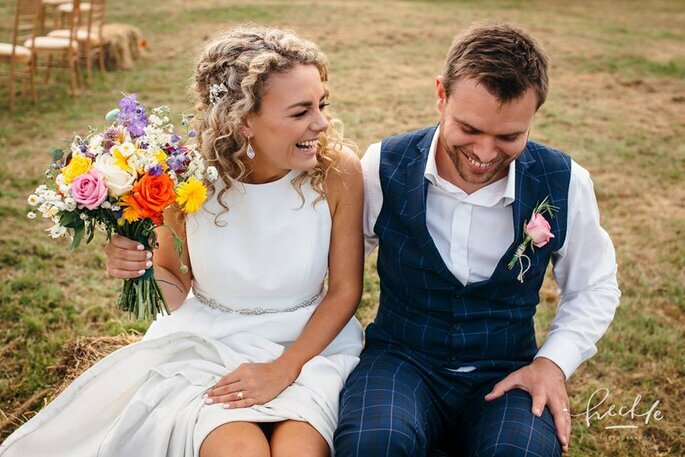 Based in Devon, Emma is an environmentally conscious photographer with ten years of experience and a passion for love, life and laughter. “I have a way of showing people at their most relaxed, beautiful and happy,” she admits, and she particularly loves green/natural/eco-friendly weddings. Her natural and friendly style will make you feel at ease on your special day. 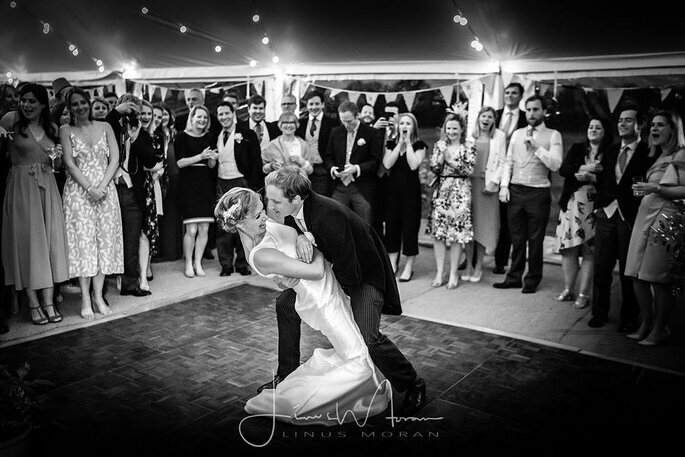 The team at Linus Moran Photography are committed to hearing and understanding the unique vision of each and every couple so that they can convey your story through their work. 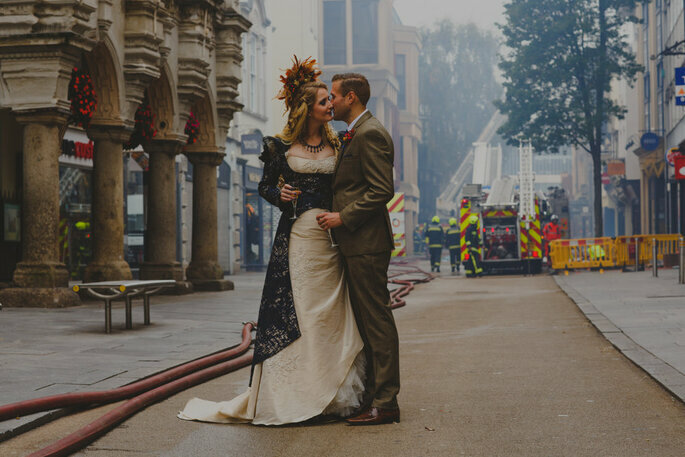 As Dorset Wedding Photographers and Film makers, they look for uniqueness in every event – whether that be the culture, the weather, the decoration, the theme, the location or the emotions. 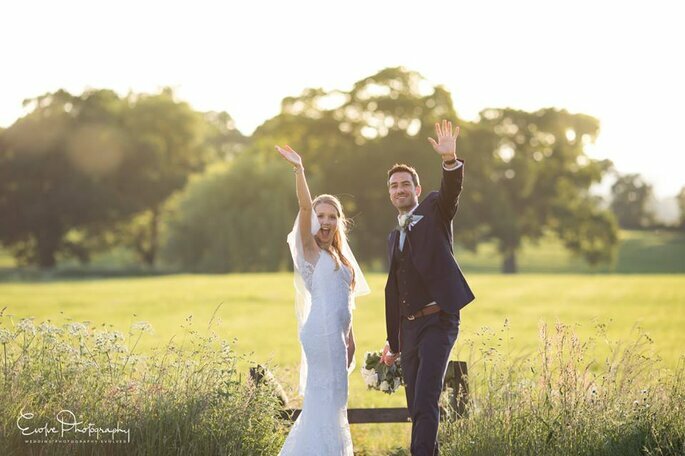 You can expect an impeccable and friendly service from this small team of dedicated photographers, who consistently immerse themselves within the world of wedding photography in order to evolve artistically with the times. 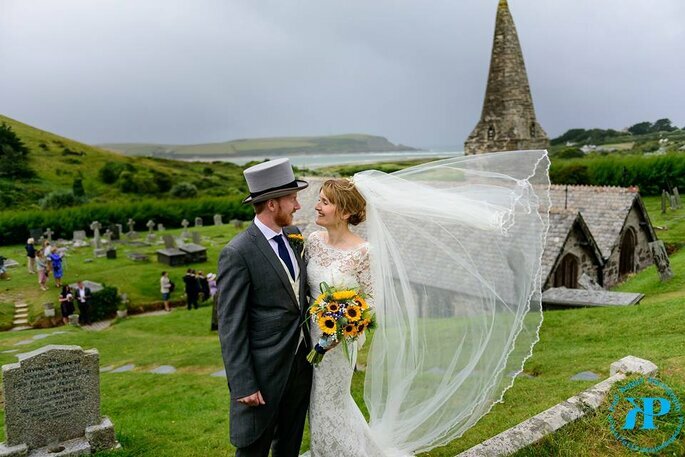 Thomas Frost covers weddings in Cornwall, the UK and Europe, with a passion for images that show true emotion and creativity. 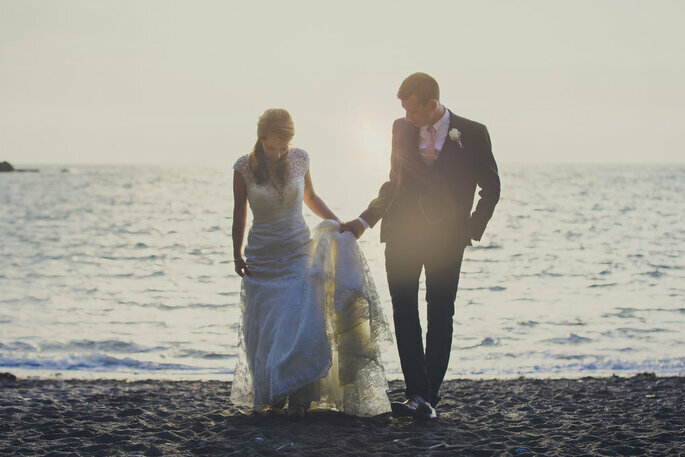 Specialising in elopements abroad and intimate wedding photography, Thomas knows precisely how to capture those spontaneous, raw emotions, through a storytelling photography technique. 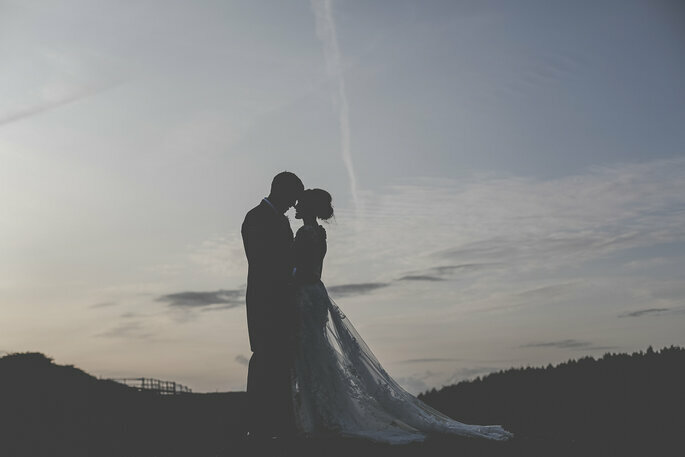 With this Cornwall wedding photographer, you won’t have to suffer forced posing, as he will tell the story of your love in a relaxed and natural way, with an unobtrusive presence on your wedding day. 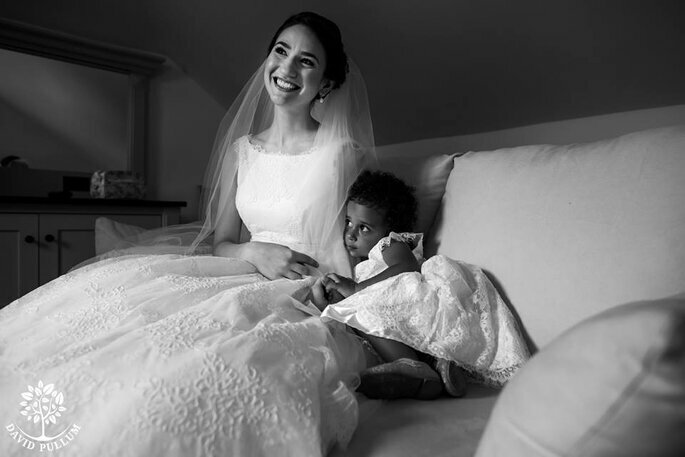 Moving from making documentaries with the BBC, to a love for photographing weddings. Sam Gibson uses his background in film-making to create a unique cinematic record of the spirit and soul of your wedding. While you are having the best day of your lives and soaking up the atmosphere, Sam will be creating beautiful images that will become your timeless keepsakes. 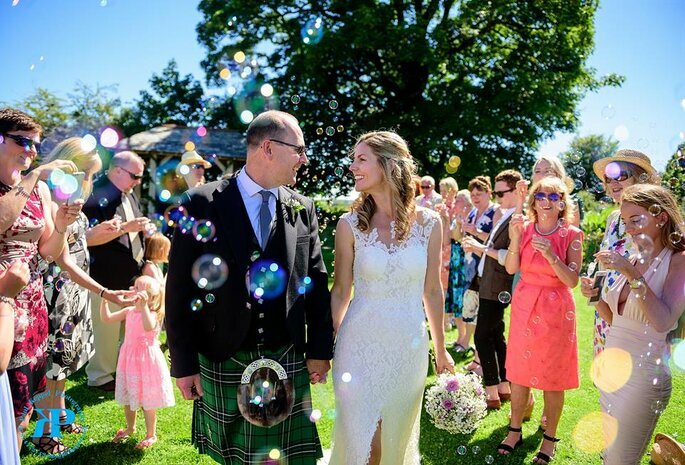 Amy Sampson is a Devon Wedding Photographer who also operates in Cornwall, Somerset and across the UK or overseas. She works seamlessly throughout each wedding day to capture your story, with a friendly, helpful and approachable personality. A creative, documentary style of photography, with an effective use of natural light and colours – you’ll want to look at each photo time and time again! You’ll be able to relive the wonderful moments of your wedding with each glance. Evolve Photography was founded by Mark in 2001, who has been a full time photographer for 28 years and has photographed roughly 1500 weddings in his career. The Evolve team now continues to grow and includes wedding videography with quality equipment and even a drone. This is a no fuss photography team – creating sharp, clean and timeless photos with the best quality professional cameras and little editing. 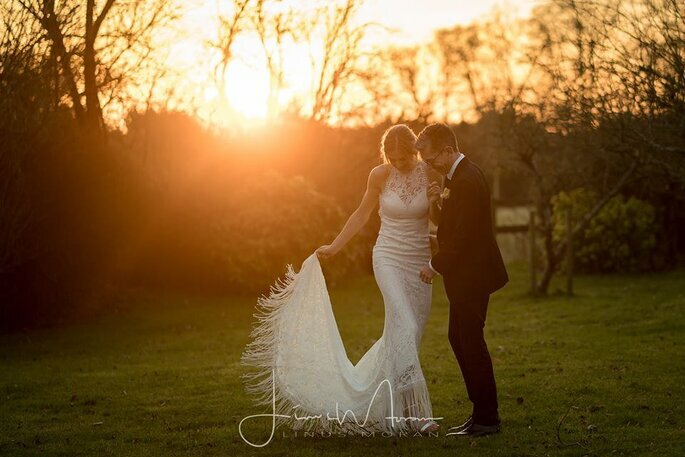 Mark has worked at some of the most beautiful wedding venues in the South West, so he’s a true renowned professional in the area that you can entrust with capturing your big day. 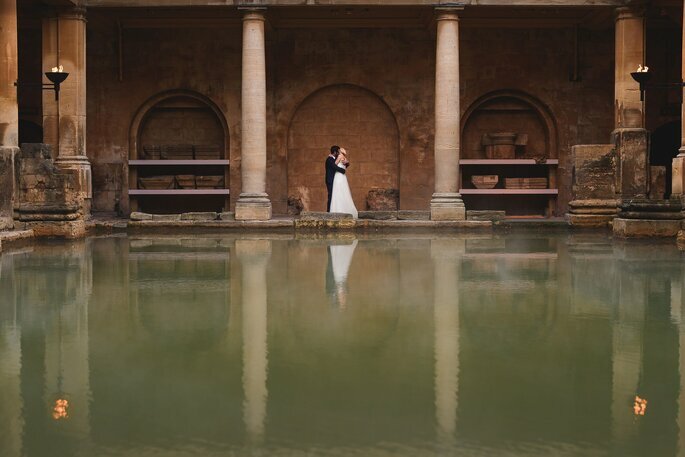 So, let one of these talented photographers capture your gorgeous wedding in the South West. Simply choose the photographer who’s style perfectly matches yours.